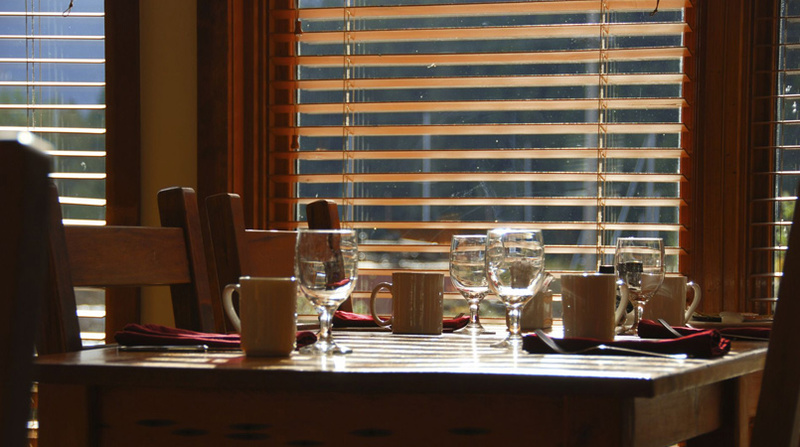 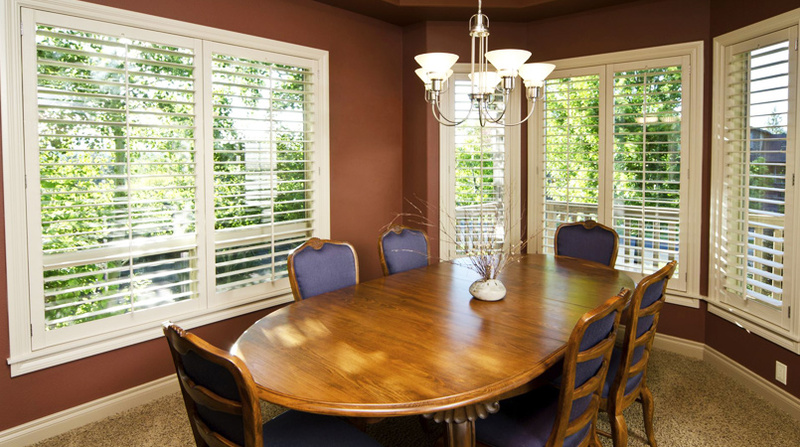 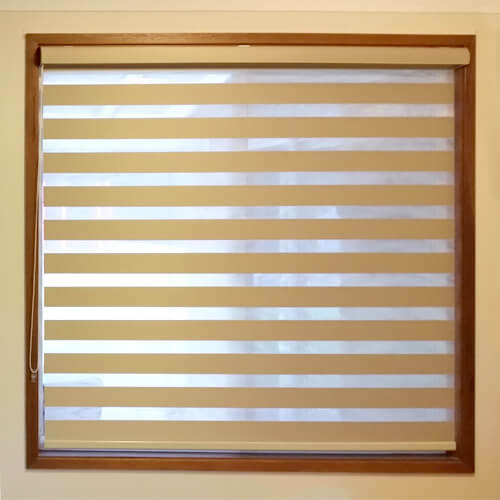 Window Blinds, come in many styles, colors and materials to suit windows and doors of homes, cafes, offices and many other commercial applications. 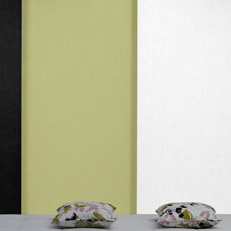 You will be amazed at the variety of coverings that you can have installed to enhance the look of your premises. 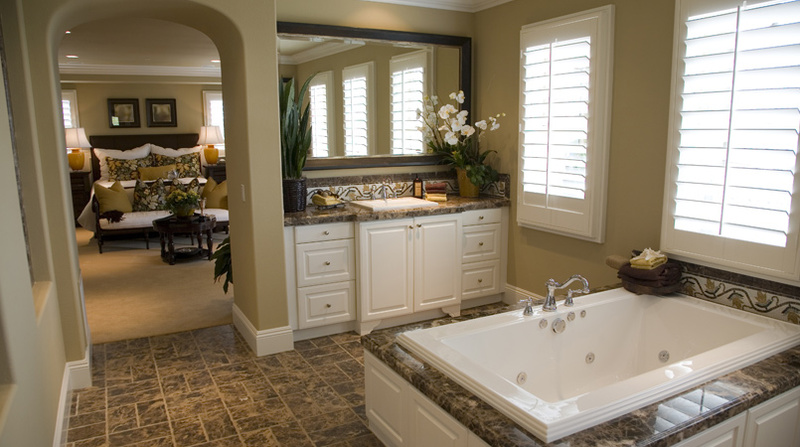 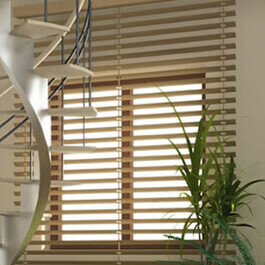 Blinds are not just blinds anymore but rather a fashion statement. 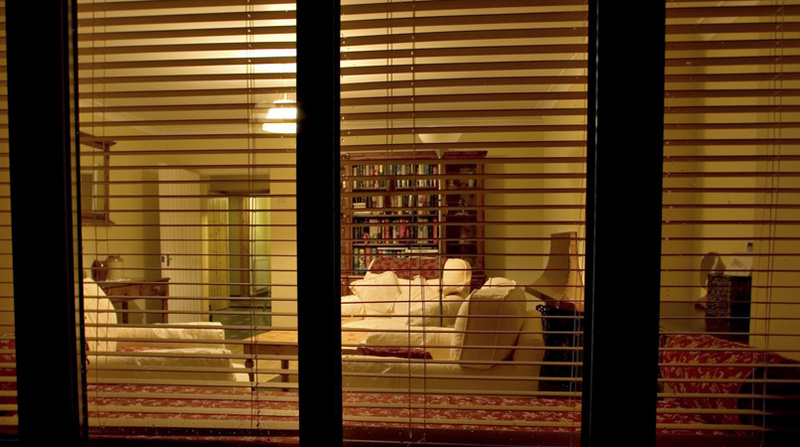 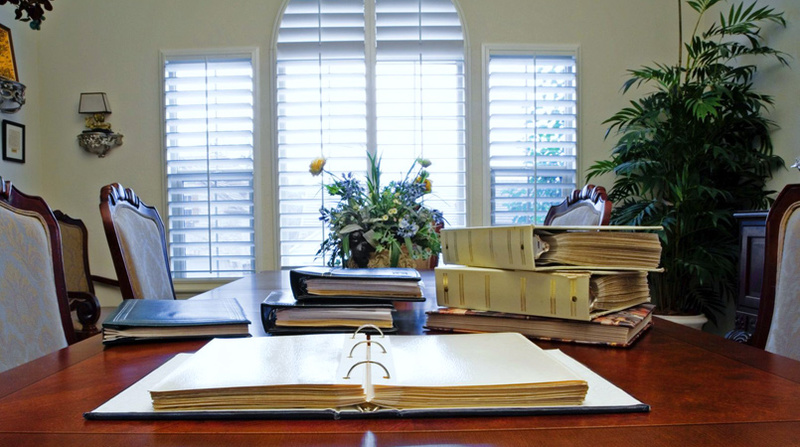 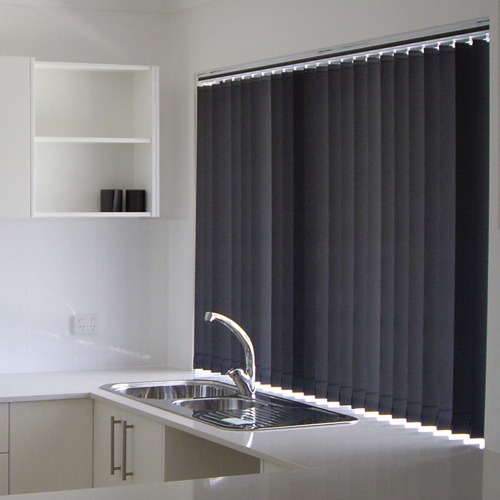 Some of those are Roller Blinds, Vertical Blinds, Roman Blinds and Venetian Blinds to name just a few. 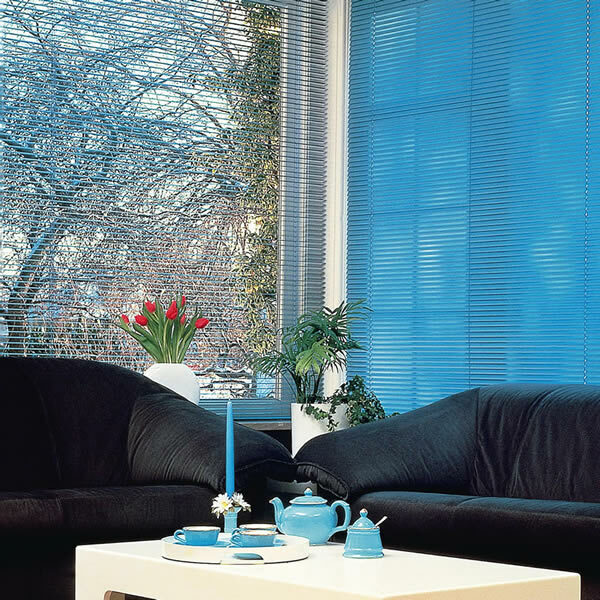 Then there are huge amount colours and sizes that you can create some of the world’s most beautiful and practical Custom Window Blinds to suit any home, office, shop or café. 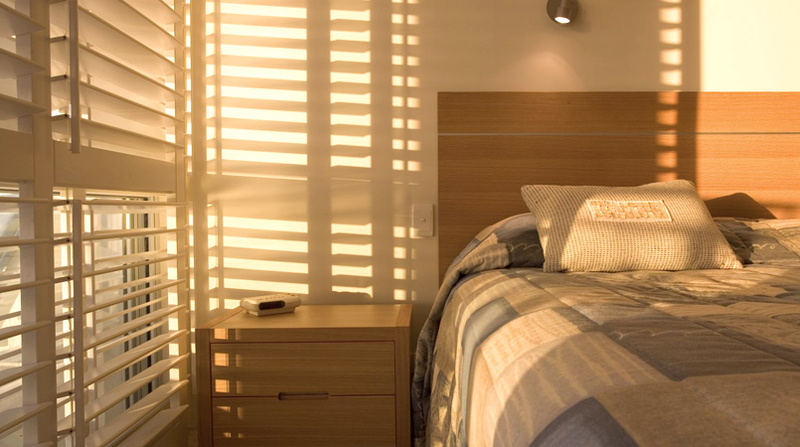 SYDNEY – MELBOURNE – CANBERRA – BRISBANE or our Regional Areas like NEWCASTLE – PORT MACQUARIE – TAMWORTH – BALLINA – WOLLONGONG – COFFS HARBOUR – WAGGA WAGGA – ORANGE – DUBBO. 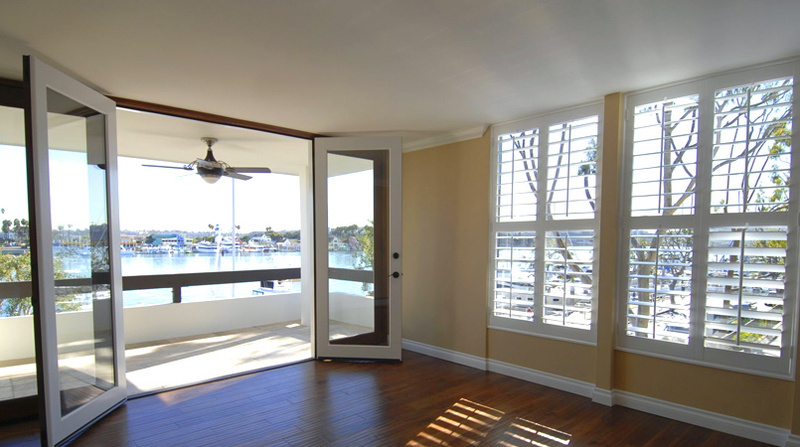 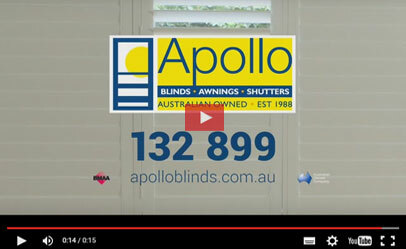 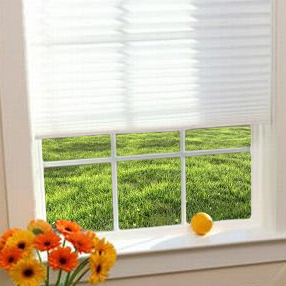 Please check them all here https://apolloblinds.com.au/locations or call our friendly team on 132 899 and get your FREE Blinds awnings or shutters quote today from any of our agent locations listed above. 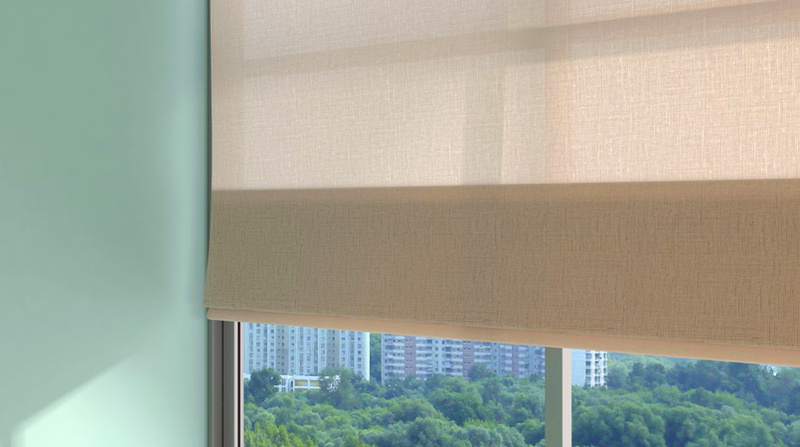 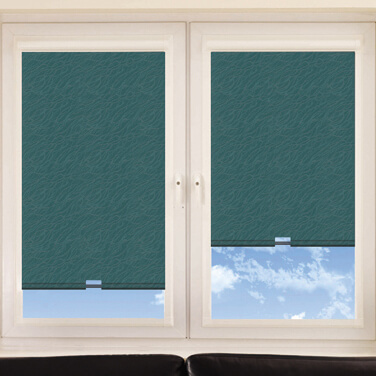 2 in 1 blind: 2 fabrics with no need for 2 bulky roller blinds. 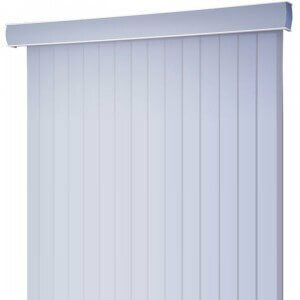 Stylish pelmet with colour options to match the bottom rail and control chain. 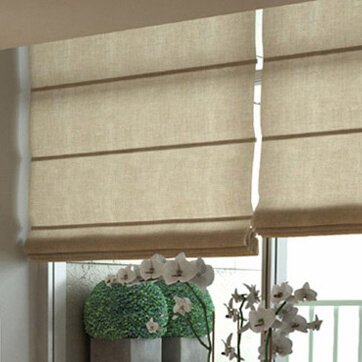 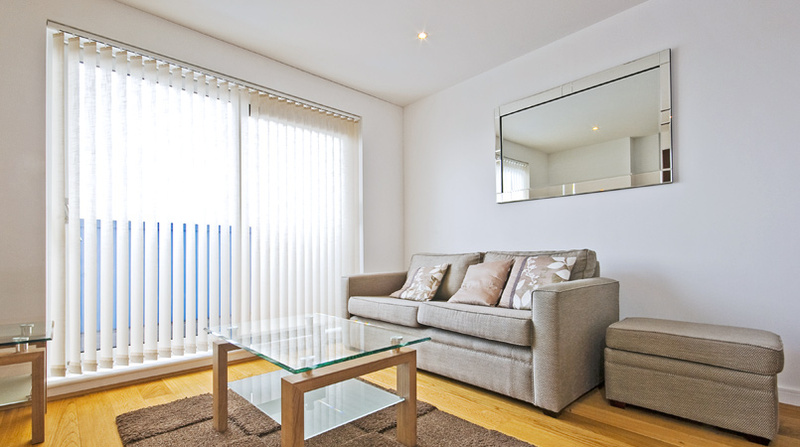 Choose from: standard Corded, Cordless, Clutch, Top Down Bottom Up, Day/Night, Motorised and Skylight blinds. 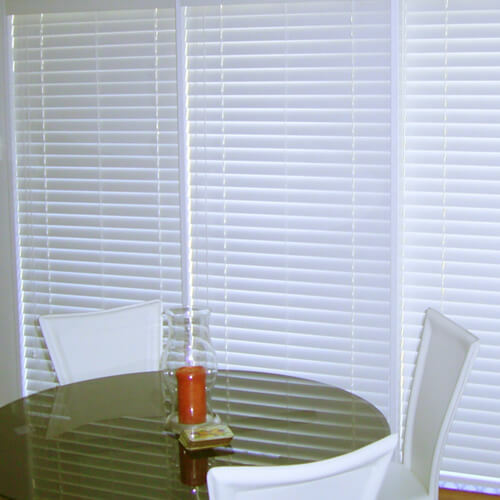 Cord lock option as standard on all styles.